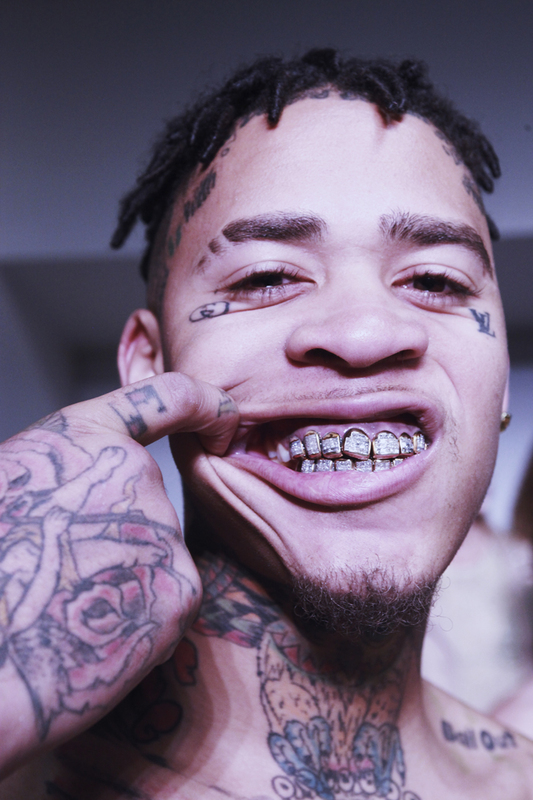 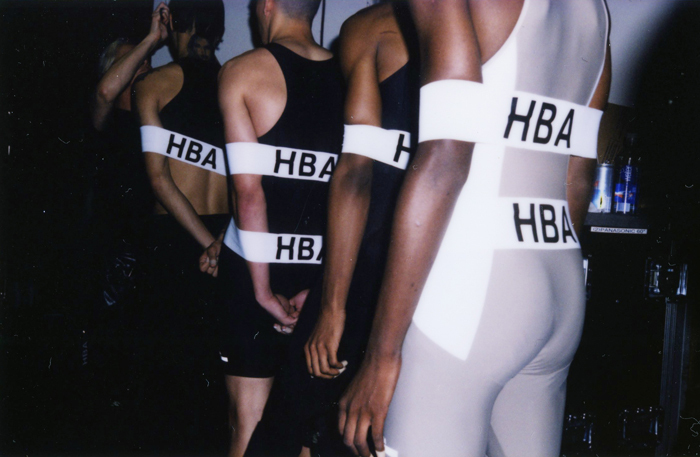 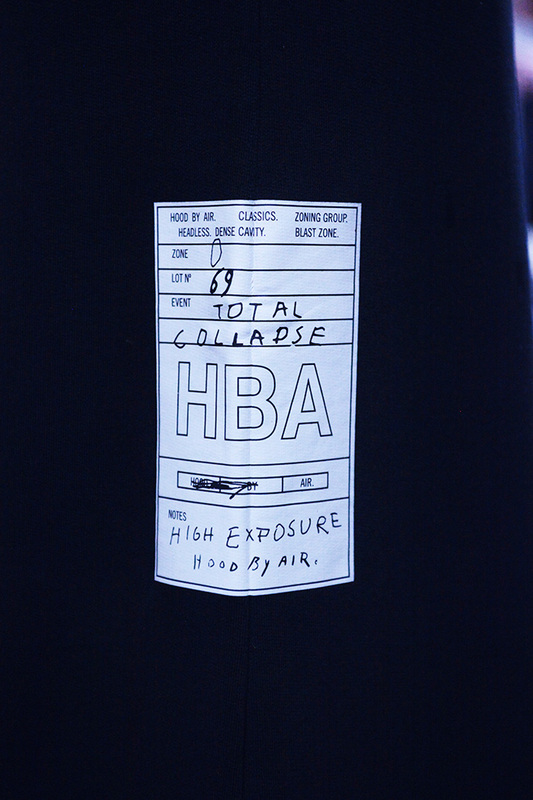 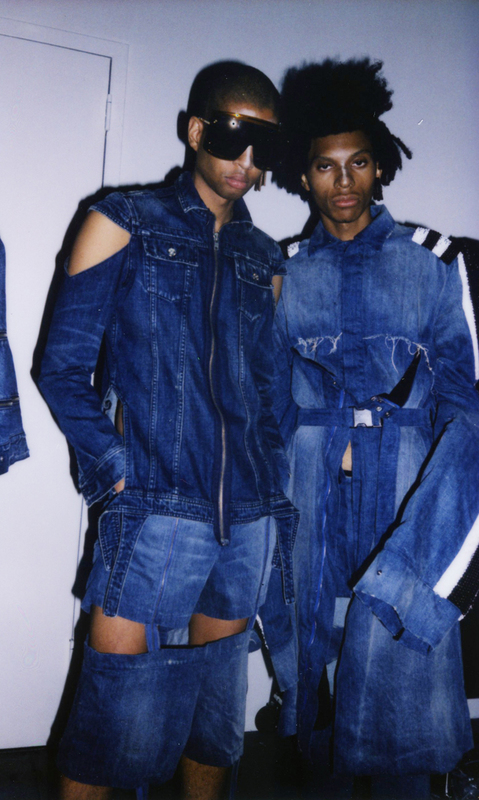 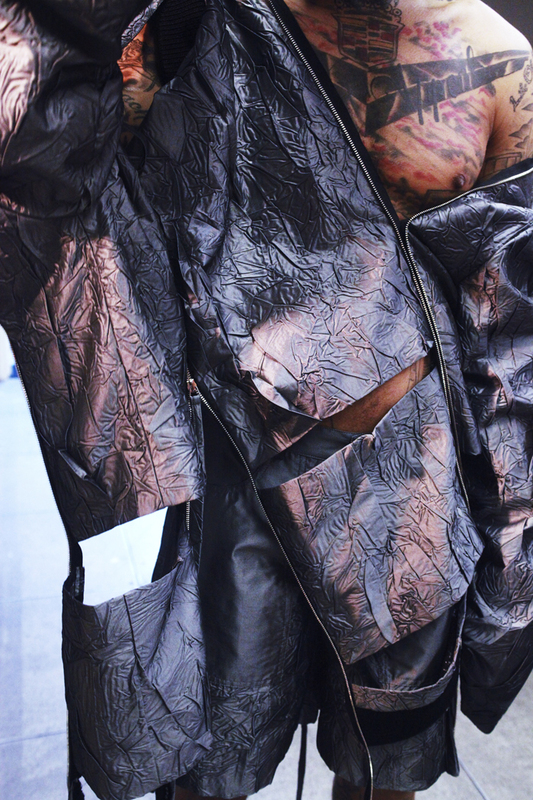 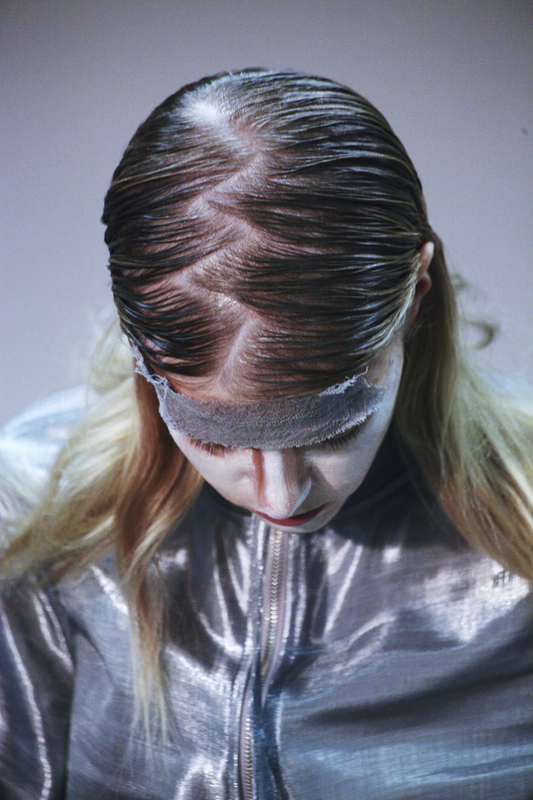 Hood By Air’s dismantled back-to-school SS16 collection debuted this past Sunday with highly contoured un-blended faces as models strutted down a dimly-lit runway. 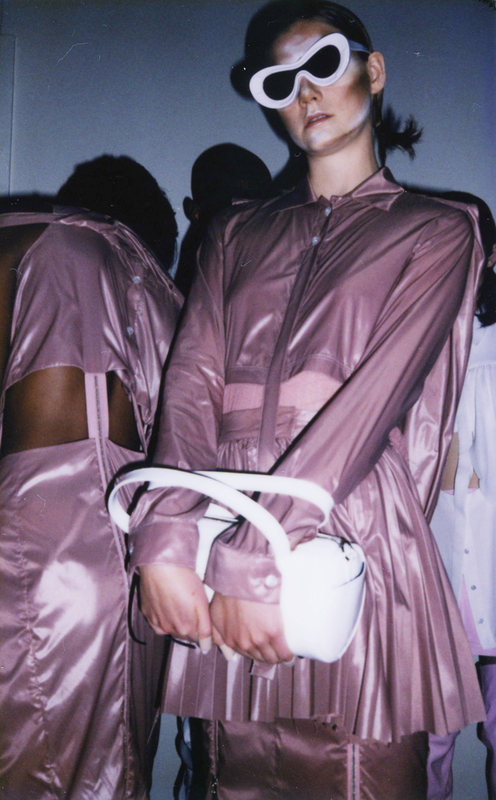 Skin was showing, with models’ bare backs exposed through strings and bows holding together a jumpsuit-shaped smock, for example. 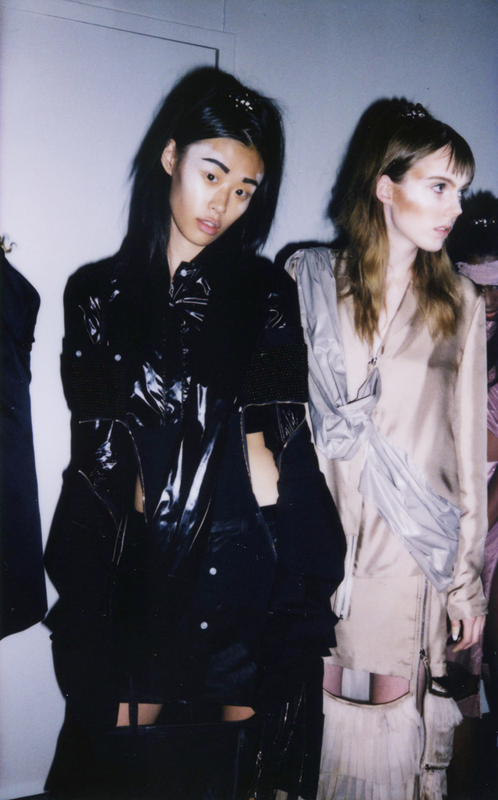 A sense of community and togetherness connected the deconstructed garments. 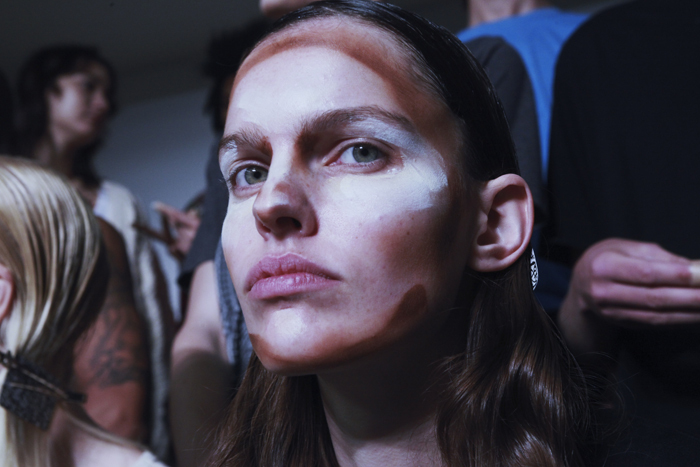 Christine Hahn was backstage to shoot models up close and personal #BTS.